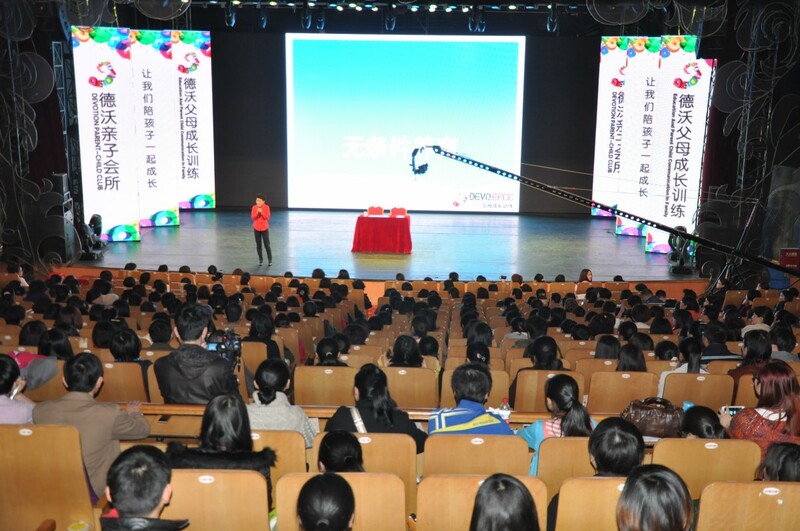 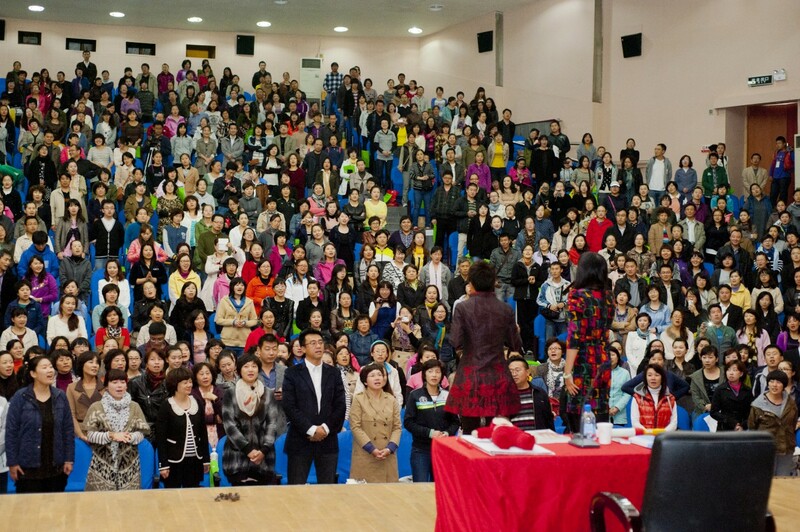 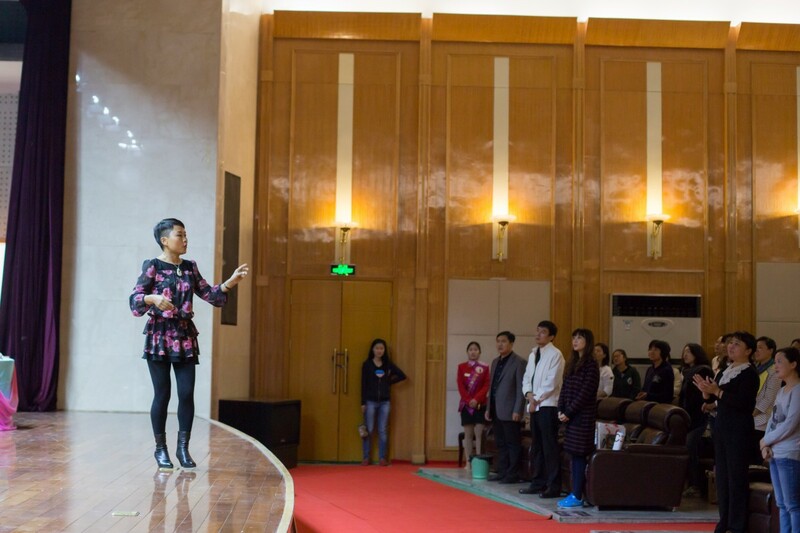 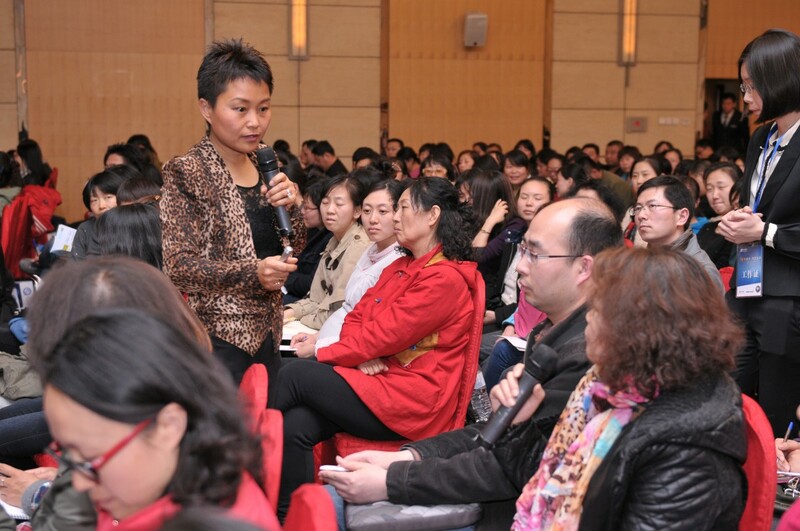 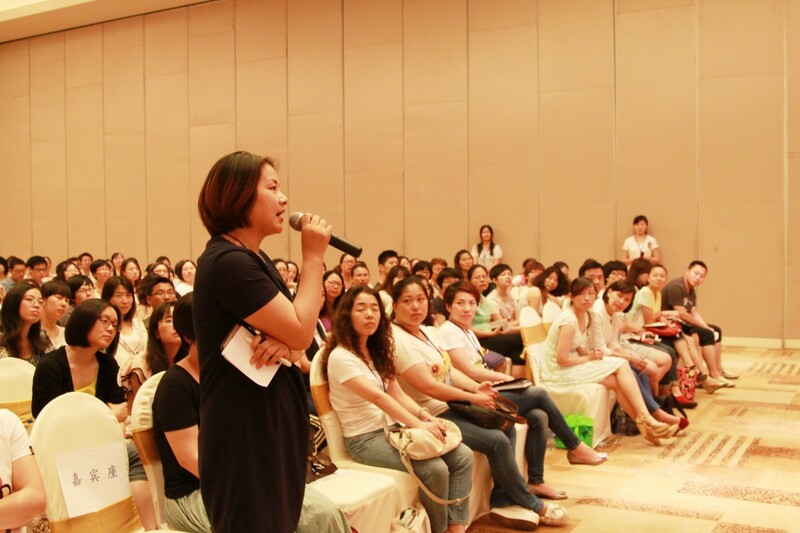 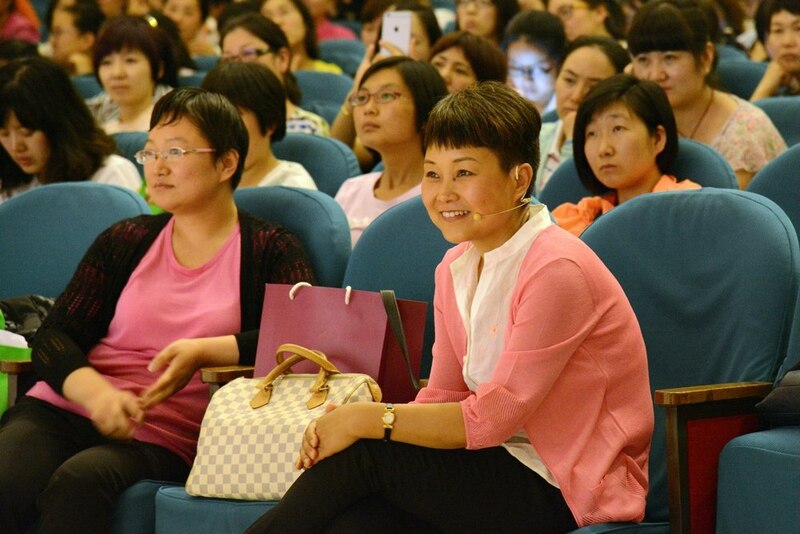 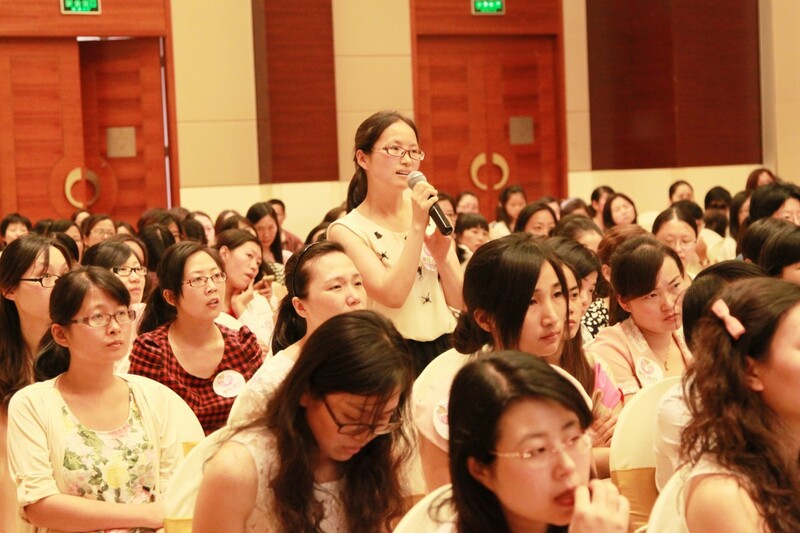 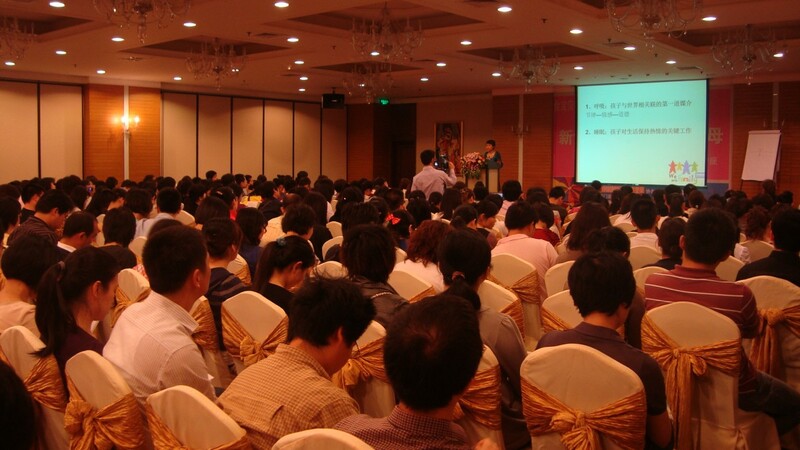 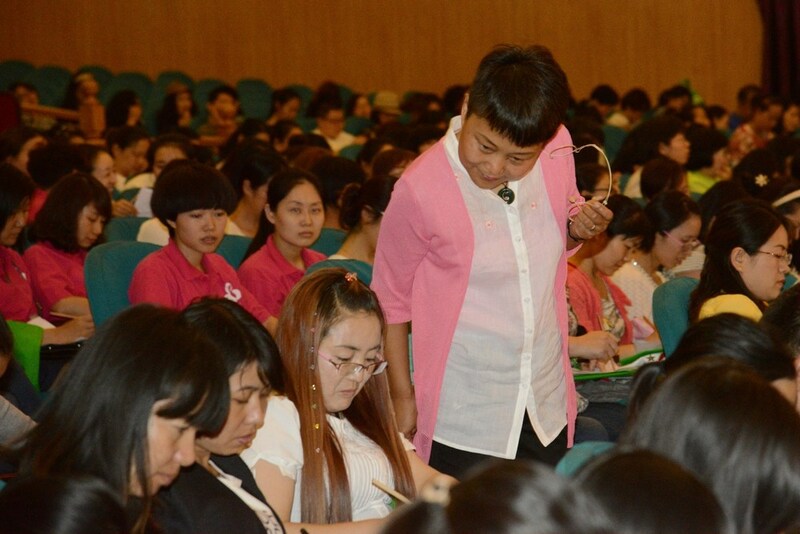 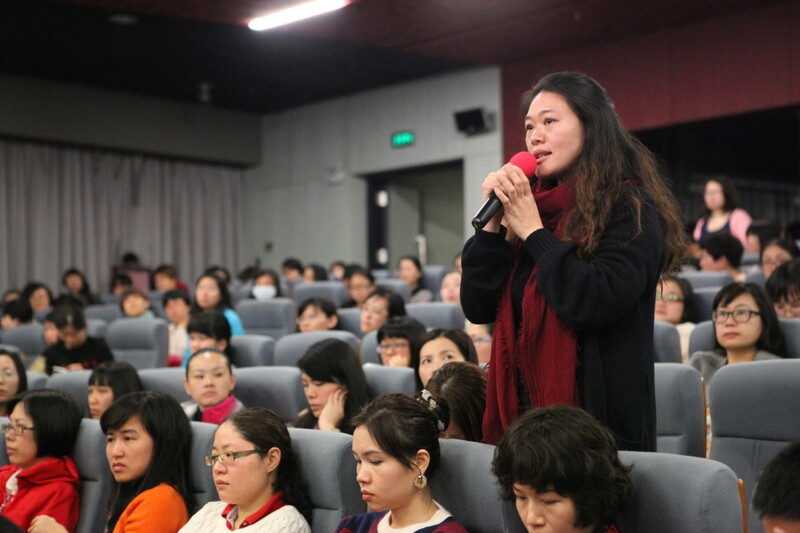 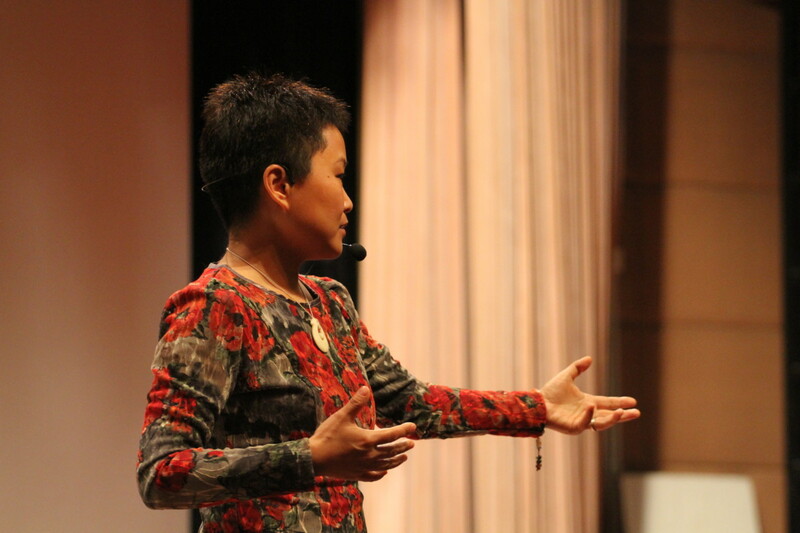 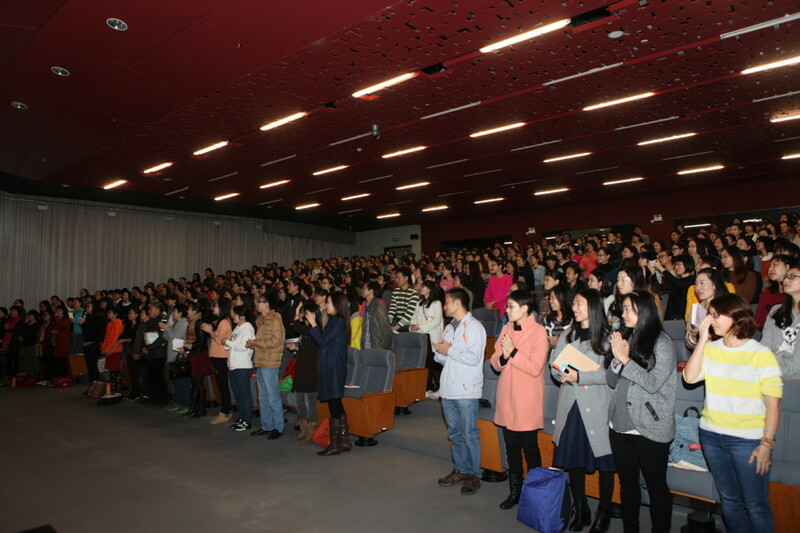 Over the last decade and more tens of thousands of people in China have packed into theaters, lecture halls and hotel ballrooms to hear Yanhong speak about one of her many areas of expertise. 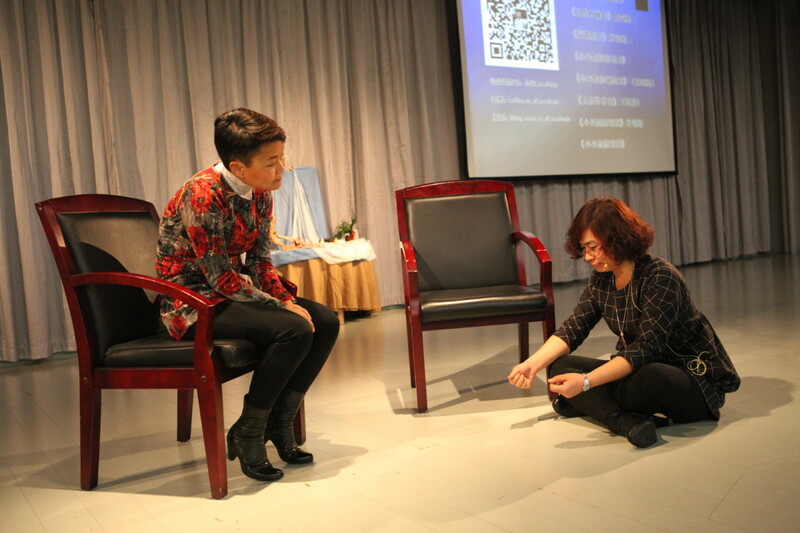 Her half-day or full-day lectures and workshops cover topics ranging from child development and unconditional parenting to storytelling and effective communications. 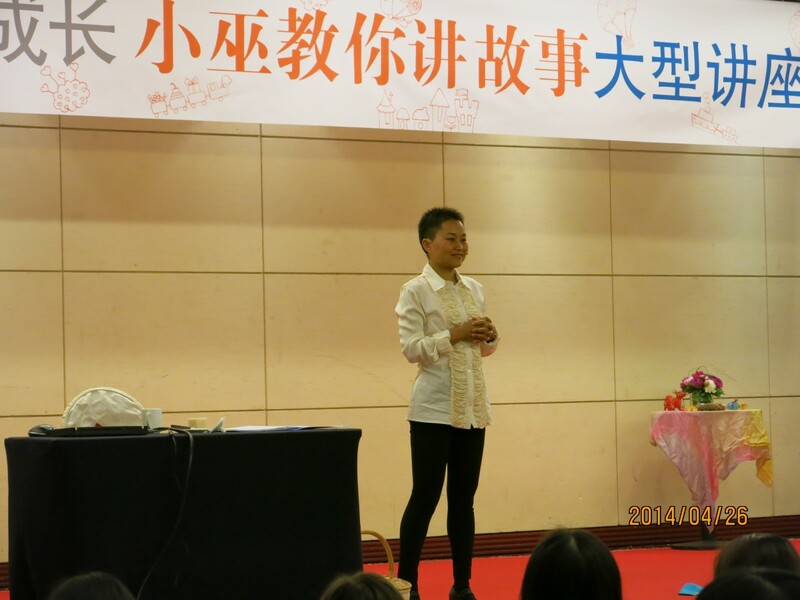 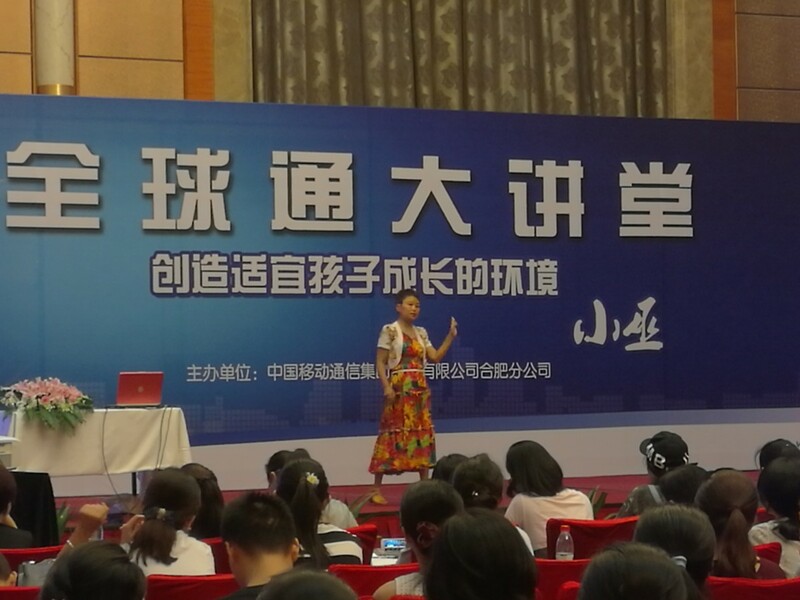 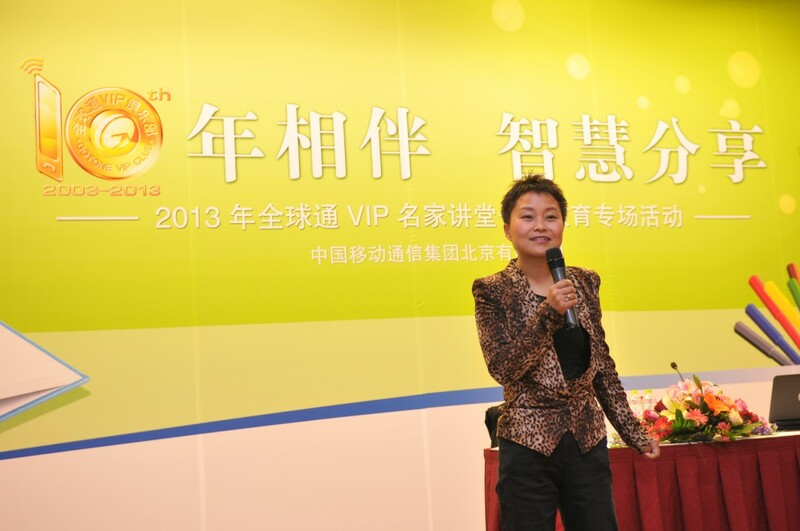 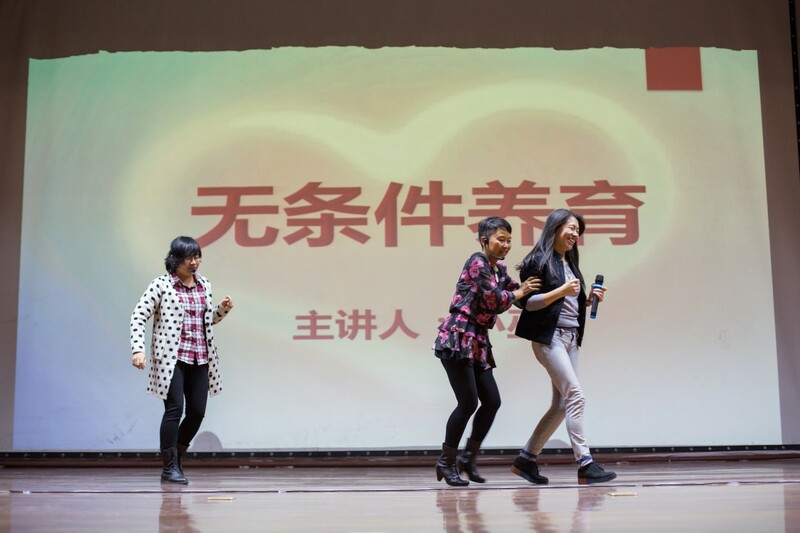 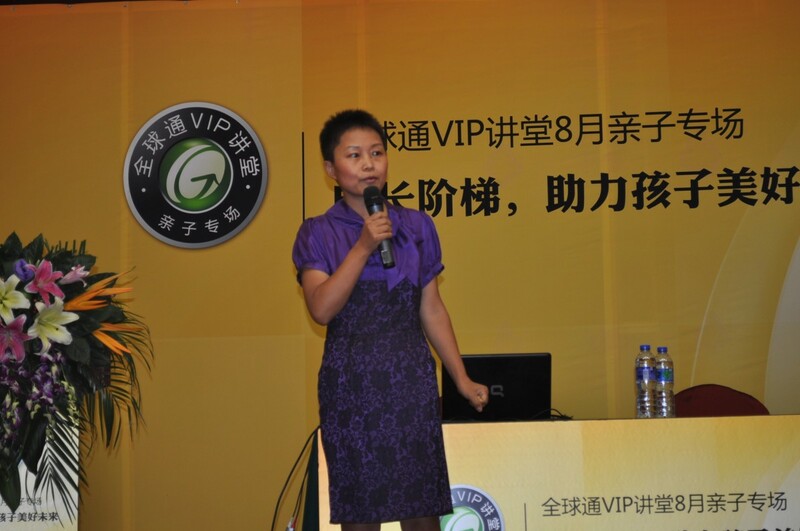 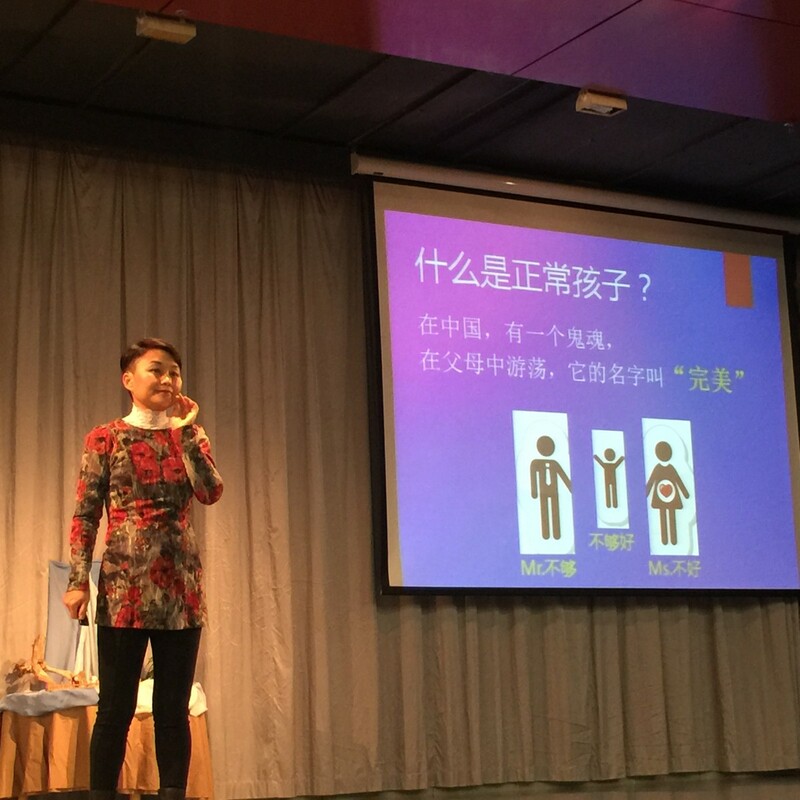 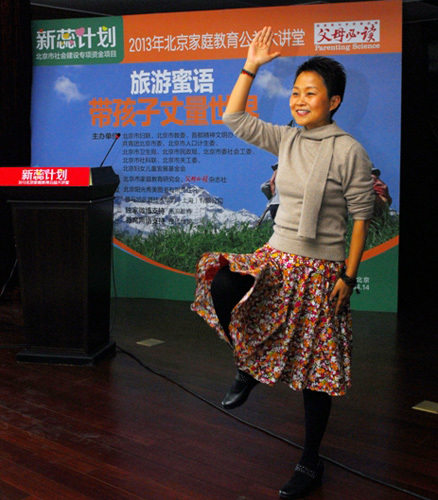 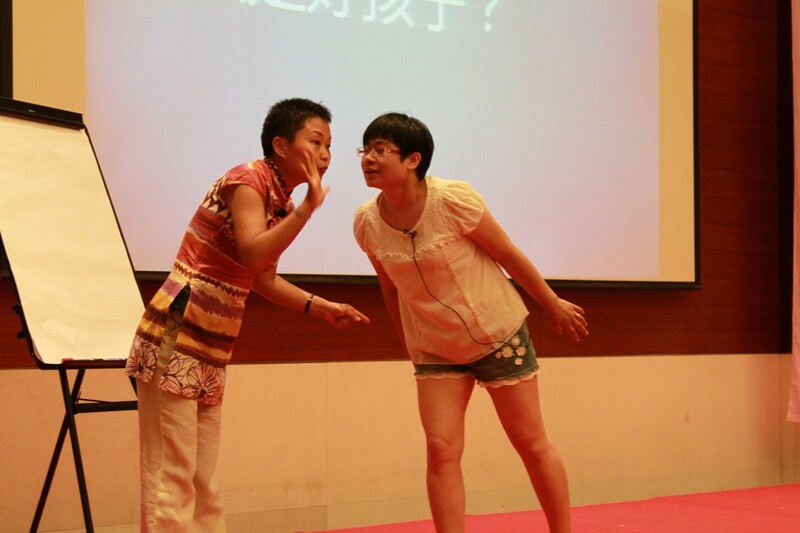 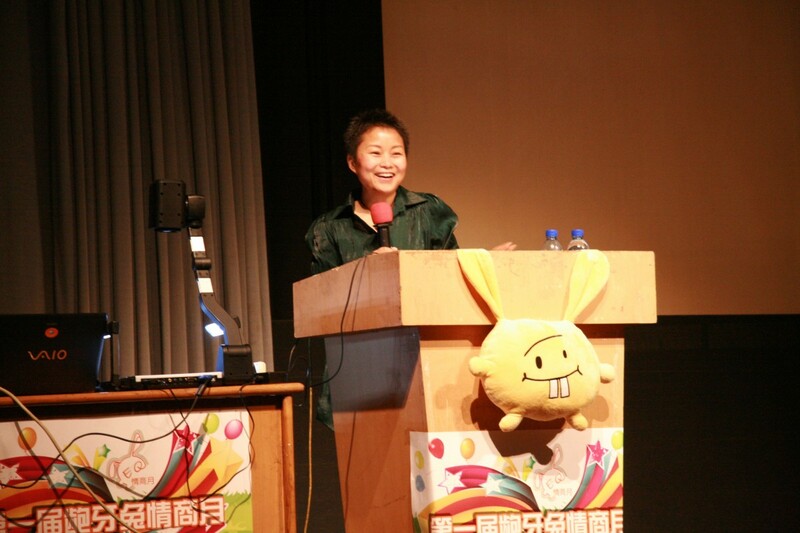 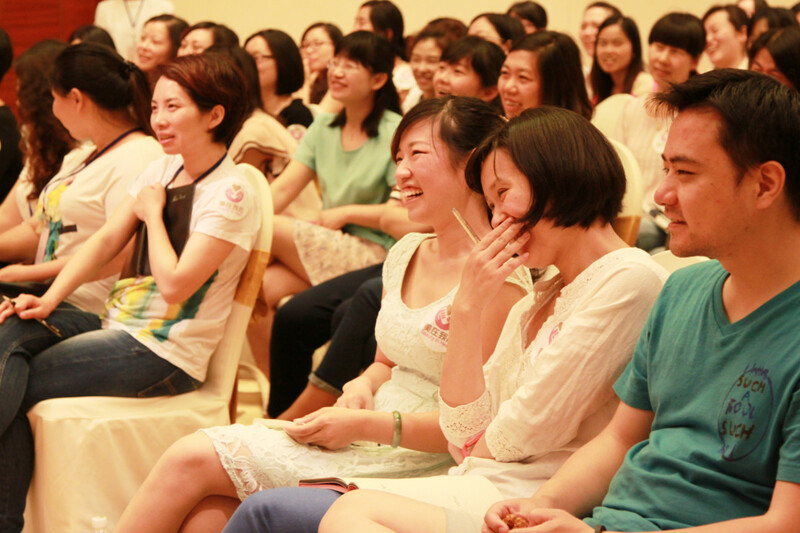 Yanhong has lectured all over China, aiming to inspire as wide an audience as possible with her ideas about practical, wholesome parenting and child-centered education. 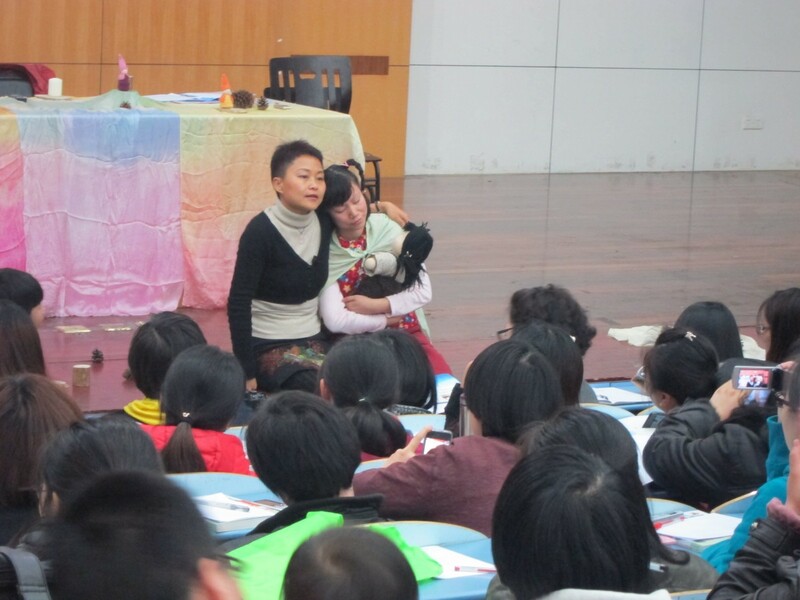 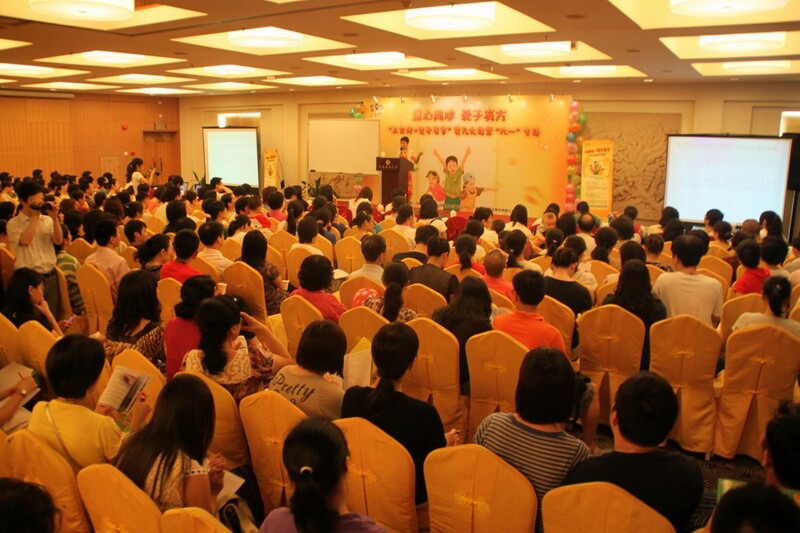 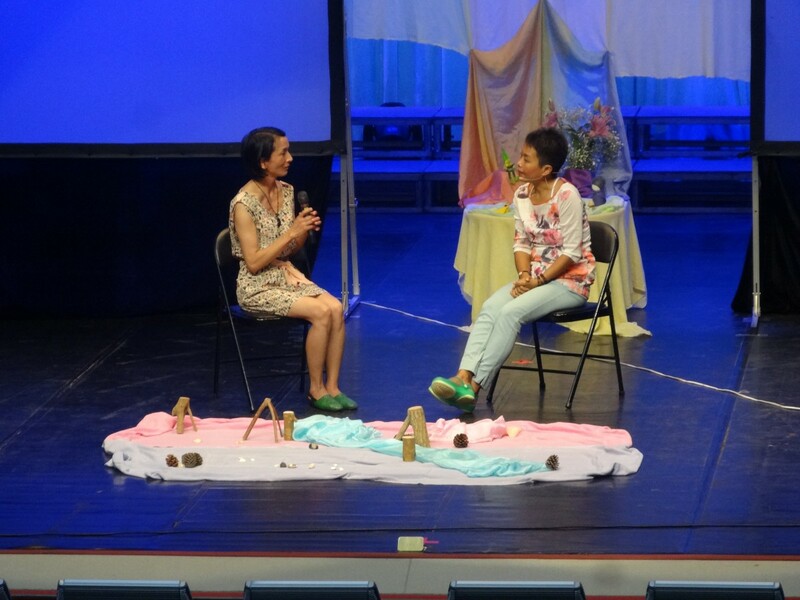 In the future, Yanhong will also be running lectures and workshops in the U.S. for families who are interested in learning more about the Art of Parenting. 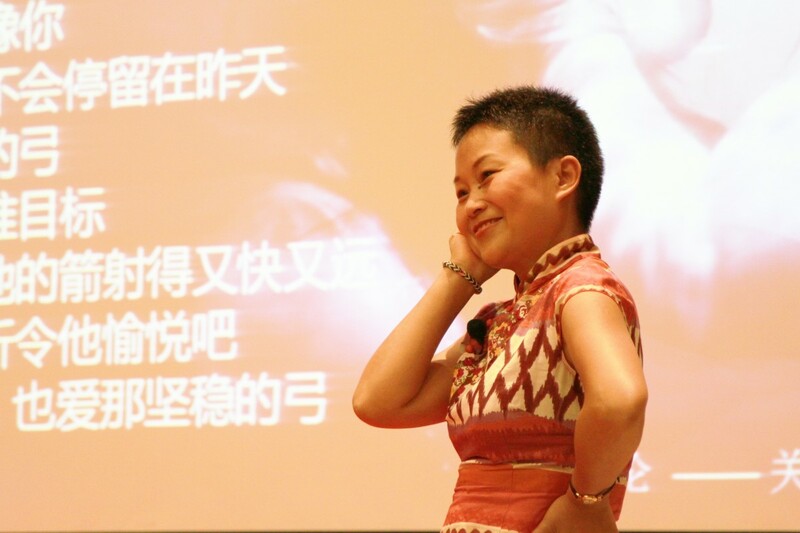 Hundreds of thousands of people have also logged into Yanhong’s online classroom to hear one of her massively popular lectures or participate in her groundbreaking online Art of Parenting course. 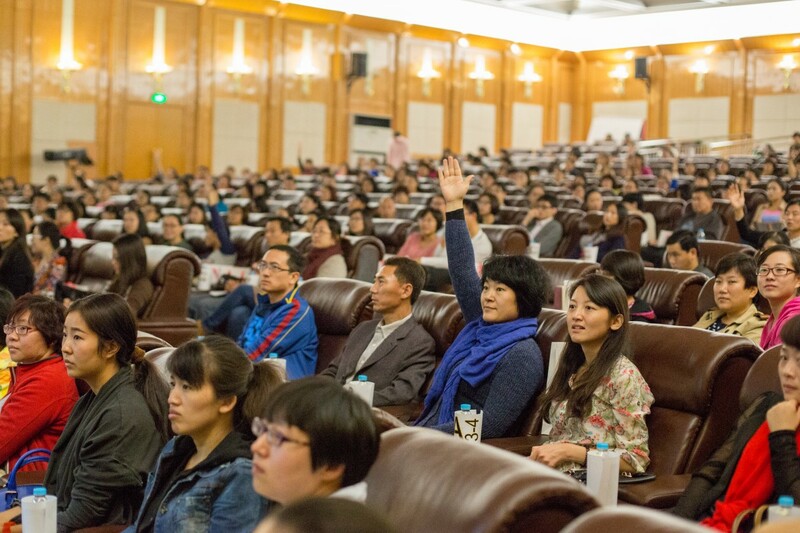 Subscribers to this course, which has been running since mid-2015, attend weekly lectures given by Yanhong and a panel of experts in a wide variety of topics. 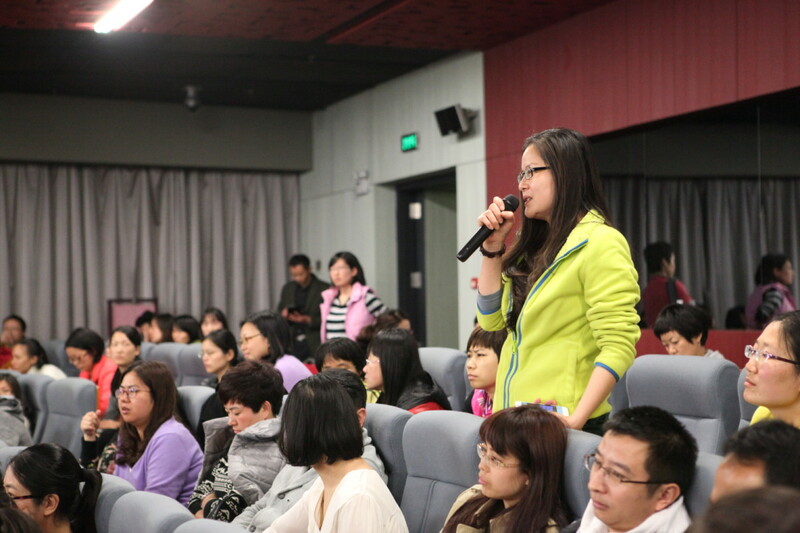 They also participate in discussions sessions and share tips and ideas on a very active group chat platform. 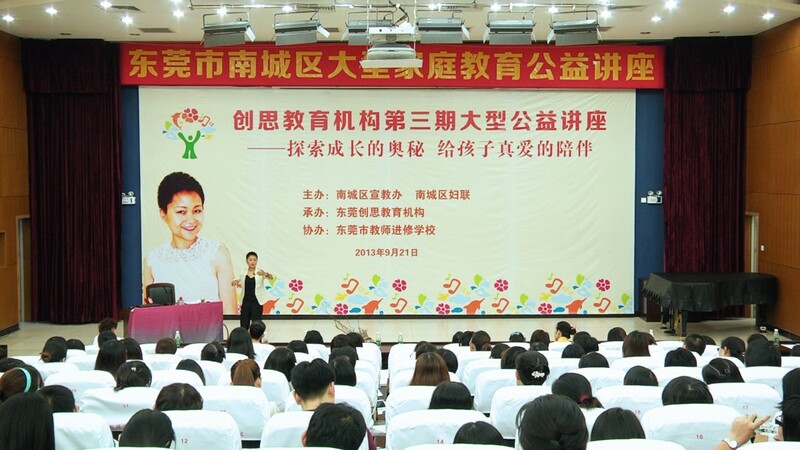 The first group of Art of Parenting graduates are scheduled to complete their three-year training program in 2018.